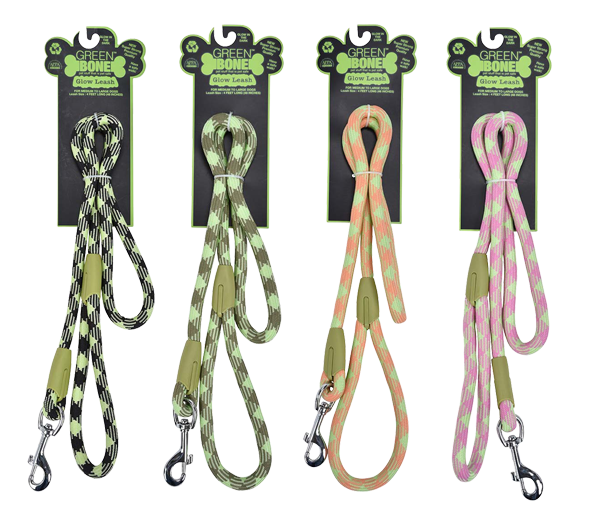 Durability and quality workmanship define these unique leashes. 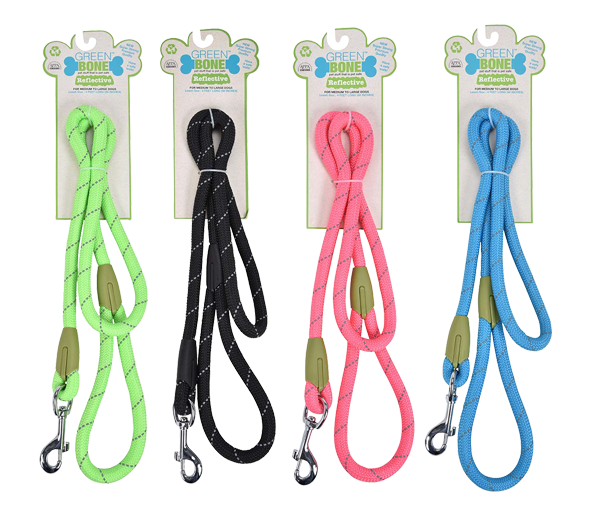 Specially woven Rope leads and collars designed for comfort and strength. 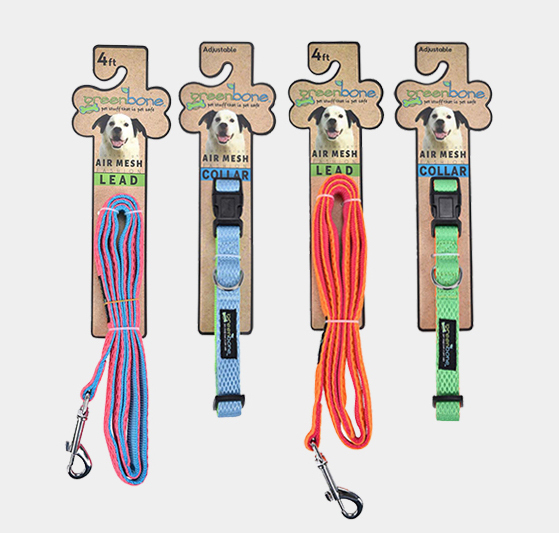 We worked for over 2 years to perfect the materials and hardware used in the manufacturing of our leashes. Non toxic hardware – no cadmium or Nickel, and azo free leather trim are just a few of the attributes we insist on. Sustainable and Eco friendly body materials include hemp/cotton and bamboo as well as post consumer use materials where possible. 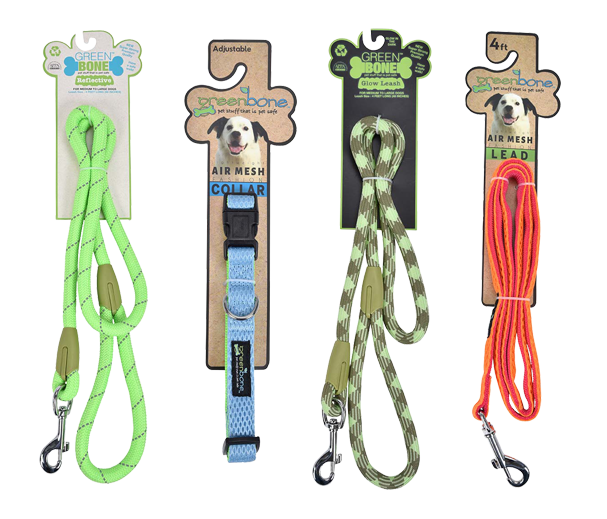 Nothing compares to the genuine qualIty experience you and your pet deserve!